The open enrollment period for the 2019-2020 school year is from February 1st through March 25th. 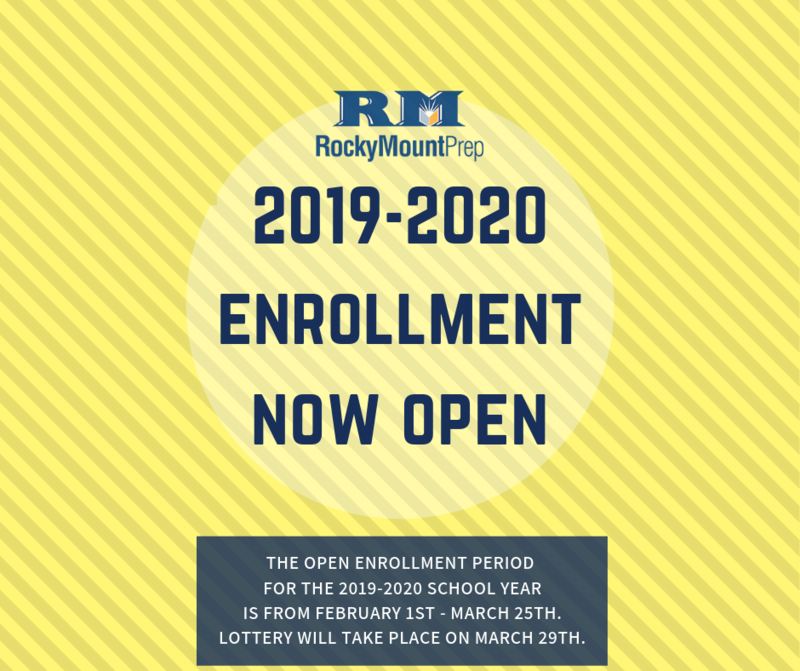 The open enrollment period for the 2019-2020 school year is from February 1st through March 25th. Lottery will take place on March 29th. 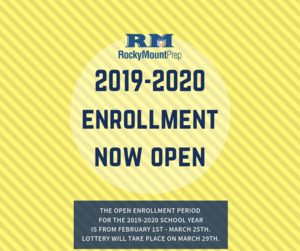 Enrollment applications may be completed at www.rmprep.org.